I would like more information about 1100 Oxford Road. 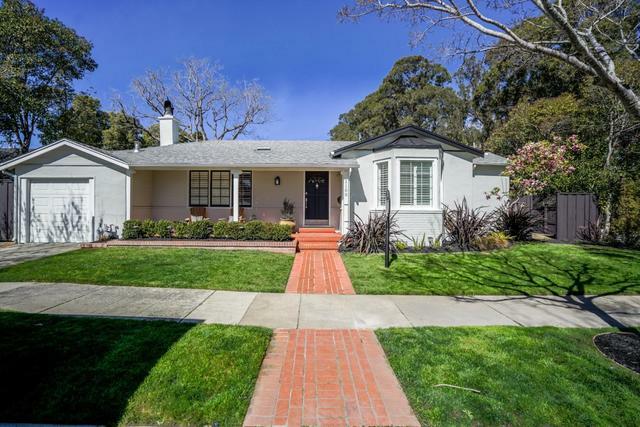 Charming one level gem in the hub of Burlingame. Located minutes from Village Park and Lincoln School. Complete with 2 beds, 2 baths, home office, and an eat in kitchen. The updated living room with built-in cabinetry poses as the perfect place to entertain or relax with a good book. Spacious and fenced backyard offers a private oasis to play or relax.